Come check out our huge selection of Micro Brews as well as the tried-and-true brands, such as Budweiser, Coors and Miller. 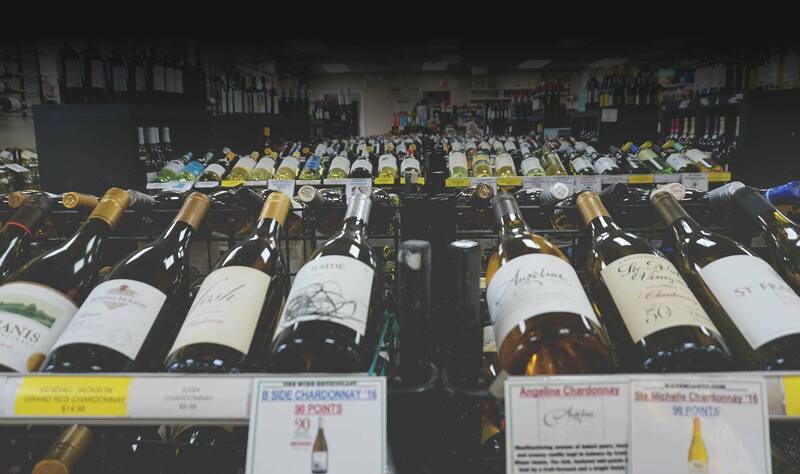 We attend tastings throughout the Northeast to select the very best wine values for our customers. 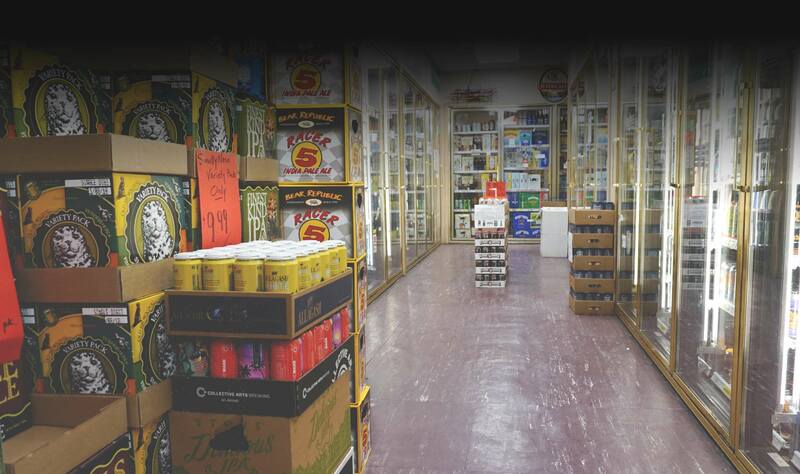 We are here to provide you with the areas best selection of beer, wine and liquors from around the world at competitive prices. Our knowledgeable staff would be glad to help with recommendations. We also have a cigar room! November 3rd & 4th we have our annual Rebate Wine Tasting. Plenty of great rebates to get your hands on before the end of the year! 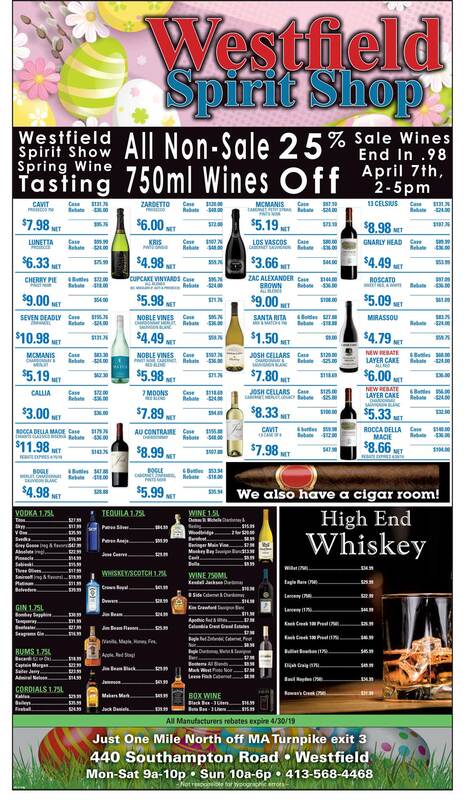 Tasting lasts from 2pm – 5pm. Every other week a new micro brew will go on sale! Throughout the year we have multiple beer, wine and spirit tasting events. It’s a great chance to try before you buy! Be sure to sign up for our email newsletter to keep up to date on testing and sales!